…a seminar conducted over the Internet. The FDA’s compliance deadline of January 1, 2020 is fast approaching. Our two-hour webinar FDA Modernized Nutrition Facts Label for Packaged Foods in the USA, complete with hands-on exercises, has been selling out in recent months. Learn about metric measurements, revised % DV calculations, the declaration of folate in the presence of folic acid, the FDA’s definition of dietary fiber and of added sugars, mandatory record-keeping and other requirements of this far-reaching legislation. This popular webinar is offered six times throughout 2018. FDA’s new Supplement Facts comes into force on January 1, 2020, less than 18 months away. This information-packed, hands-on-learning webinar describes the revised declaration of the b2-ingredients in a Supplement Facts panel. Other topics include updated and newly-revised RDI’s, which in turn impact the % DV declarations. Changed vitamin and mineral declarations and revised rounding rules and more is covered in this two-hour webinar. Note: This will be offered in 2019 – dates and registration information forthcoming. Canada’s federal food regulations will undergo fundamental change when the new Safe Food for Canadians Regulations (SFCR) take effect on January 15, 2019, while the existing Food and Drug Regulations remain independent of the SFCR. Learn which regulations govern which aspects of processed food sold in Canada in this popular two-day seminar, which features concrete examples, case studies, hands-on learning exercises and useful, customized handouts. Contact us to discuss private, in-house, customized training for one or more of your functional teams: regulatory compliance, product development, sales, marketing and/or business development. Carol T. Culhane provided an oral presentation on the commercialization of a GOS (galaco-oligosaccharide) under the conference theme of “Health claims, regulations and ethics”. Several hundred participants joined expert Carol T. Culhane for this webinar as she guided them through the maze of creating compliant ingredients lists for bakery products sold in Canada and the U.S. from one harmonized formula. It was twenty years since the world’s first genetically-engineered/modified food was launched – the FlavorSavor™ tomato. 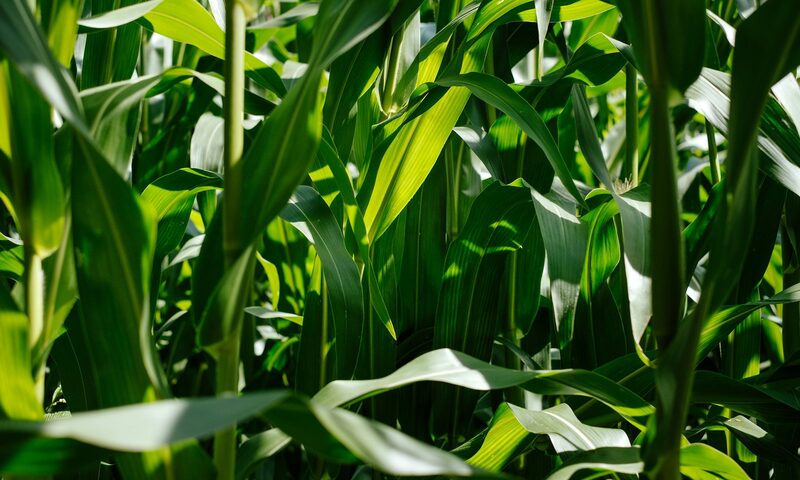 Yet, the labelling of genetically-modified foods (GMO’s) was as much a hot topic then – in boardrooms and newsrooms – as it was in 1994, with added debate in legislature chambers. 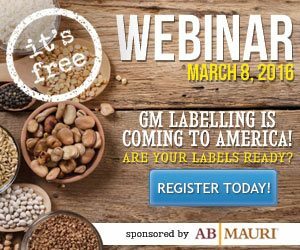 This talk summarized some of the unprecedented initiatives to achieve GMO labelling in the USA, as undertaken by consumers and some producer groups as well. The talk concluded with a call to reflect on the collective impact on the food industry, and on the cost of ascending and implementing legislation of this nature. Speaking Engagement: Monday, May 28th, 2012. “Busting Functional Food and NHP Myths and Barriers”, presented February 2010 in Moncton, NB. Sponsored by Agriculture and Agri-Food Canada and the Atlantic Food and Beverage Processing Association.